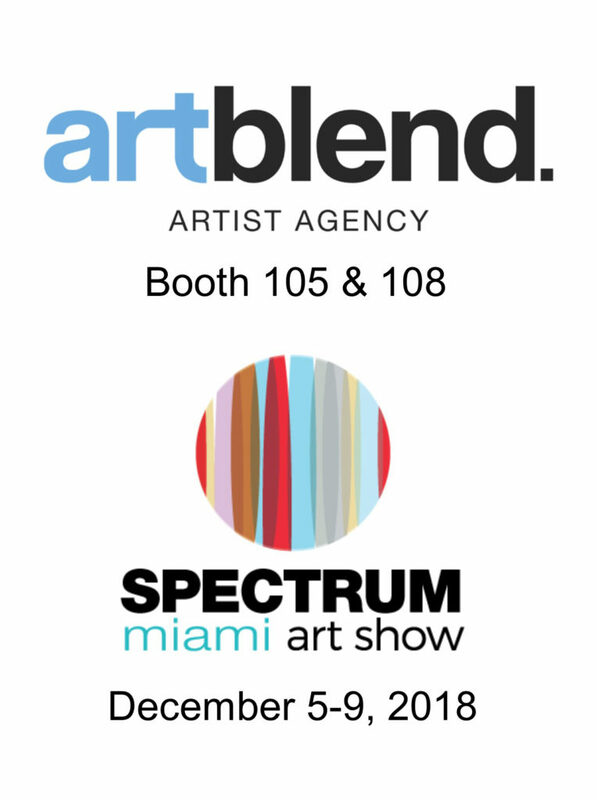 Artblend Gallery of Fort Lauderdale, FL is the predominant exhibitor at this years Spectrum Miami Art Fair. The award-winning fine art gallery boasts an exhibition space over 3000 square feet with an impressive collection of artists from around the world. Notable artist Angela Keller is among the top artists to be featured. Spectrum Miami and Red Dot Miami return to Wynwood Arts District starting in 2018, with a new and long-term location at Mana Wynwood offering an exceptional and elevated world-class experience for both exhibitors and art enthusiasts during this year’s Miami Art Week, taking place December 5-9. 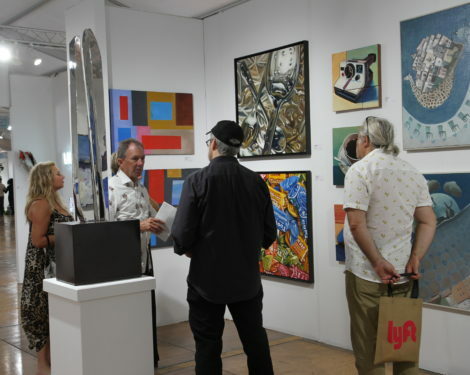 Spectrum Miami and Red Dot Miami form the acclaimed contemporary and fine art experience that collectively presents some of today’s most coveted national and international galleries and artists from the U.S and around the world. Spectrum Miami and Red Dot Miami have grown to become the ultimate destination for the fine art industry professional and contemporary art enthusiast who collectively seek a more accessible experience with exhibits showcasing the world’s most progressive portfolios by some of today’s elite artists, galleries, and emerging talents.